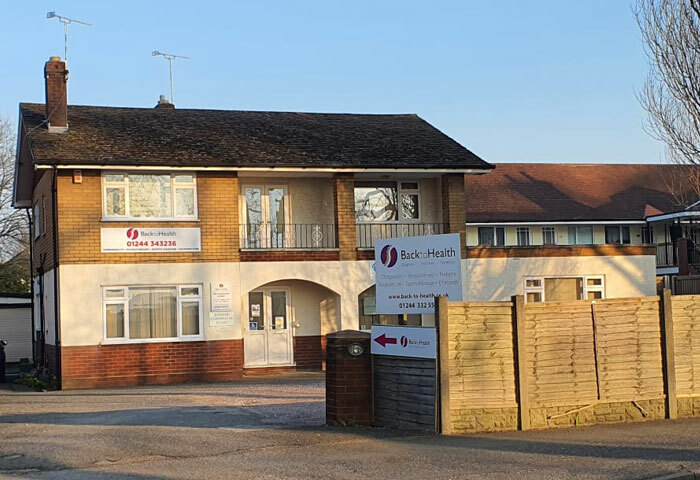 Back to Health Chester is conveniently located on the top end of the A41 Whitchurch Road, sandwiched between the Park & Ride and the Beechmoor Garden Centre. The clinic used to be a residential bungalow and has 3 large ground floor treatment rooms. We have plenty of free off road parking at the front of the clinic. 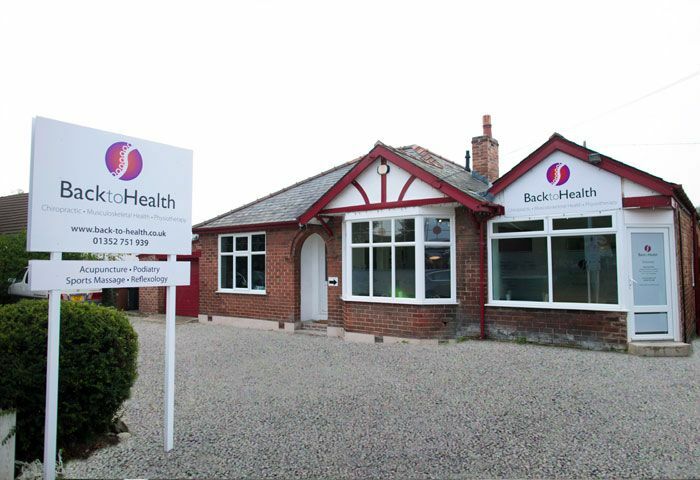 Look out for our large Back to Health clinic signs on the wall in front of the bungalow. We're only 50 metres from the Sainsbury's roundabout. Back to Health Mold is located just outside of Mold town centre on the busy Wrexham Road. We can be found in the bungalow which used to be known as the "Mars a Day" newsagent. 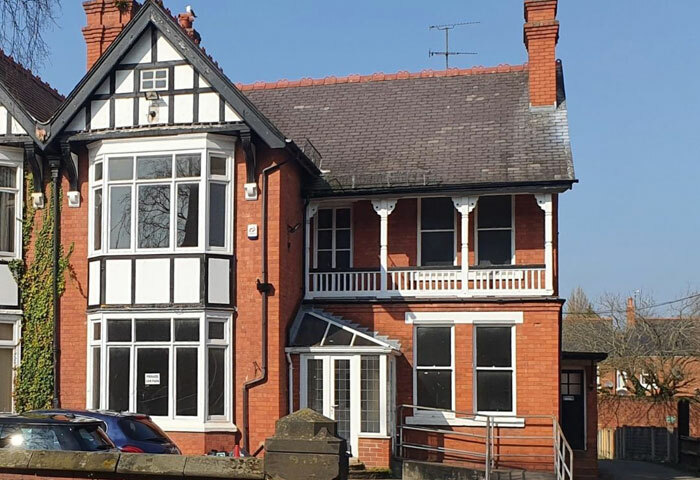 We bought the house when Sonia Lawlor retired from the business in 2014 and converted it into the clinic. We have plenty of free car parking at the front of the clinic. We are on the same side of the road as the Alyn school & sports centre & Broncoed Business park. We are located on many local bus routes. Back to Health Wrexham is located on the outskirts of Wrexham in an area known as Garden Village. We are in a detached house across the road from the Garden Village shops - The Co-op is just across the road from us as well as Global Travel & Rowlands Pharmacy. We have free car parking at the rear of the clinic for a limited number of cars. We're not far from the A483 so there is no need to go through Wrexham town centre to get to us.